Meet Winthrop Dentist | Barry M. Brooks, DDS | Brooks Dental, P.C. Dr. Barry Brooks started this practice in 1959 in his hometown of Winthrop. 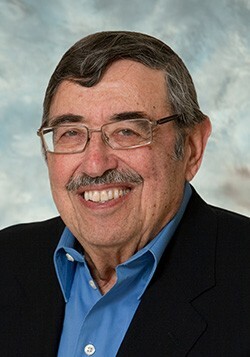 He graduated from Loyola Dental School in Chicago in 1957 at the top of his class. Dr. Brooks spent two years in the Army Dental Corps honing his skills and then began his dental office. He did his undergraduate studies at Harvard College, Class of 1953. Dr. Brooks’ hobbies include collecting, reading, skiing, movies, traveling, and sharing time with his wonderful wife, Elly.